Note - Details above correct at time league abandoned - Margate had completed their fixtures. Note (1) - Kent League abandoned due to start of World War II, Kent Regional League formed to replace it. 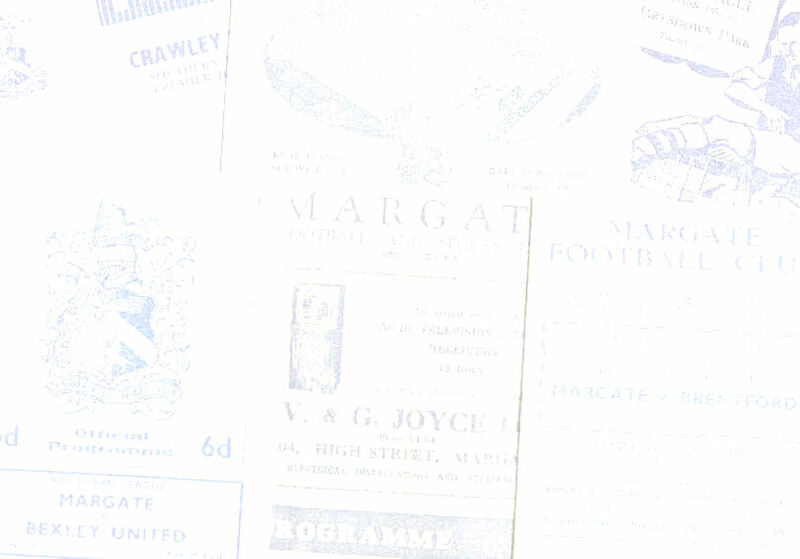 Note (2) - On 25.5.40 Margate were due to play an away game at Gillingham in the Kent Senior Shield semi-final but failed to arrive on the day and Gillingham were forced to refund the admission fee for those supporters already in the ground.